Proximity Marketing is a feature of the Google Nearby Platform. The first time a user encounters a Proxee they are asked if they wish to see the message the device is trying to send them. Best part is users don’t need an app to receive notifications! 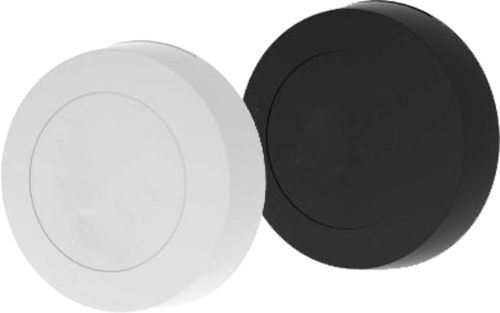 Proxees are low-cost, low-powered transmitters equipped with Bluetooth Low Energy or BLE (also called Bluetooth 4.0 or Bluetooth Smart) that can be used to deliver proximity-based, context-aware messages. The ZerAppa Proxee is a low-cost, low-powered battery-operated device that transmits via Bluetooth technology. It’s like having a team of people around the clock handing out flyers to anyone that passes by your business. Only these flyers are interactive! Any type of content from images, photos, videos, lead capture forms and more can be designed into custom landing pages. People get a push notification that links to a targeted landing page with customized content. 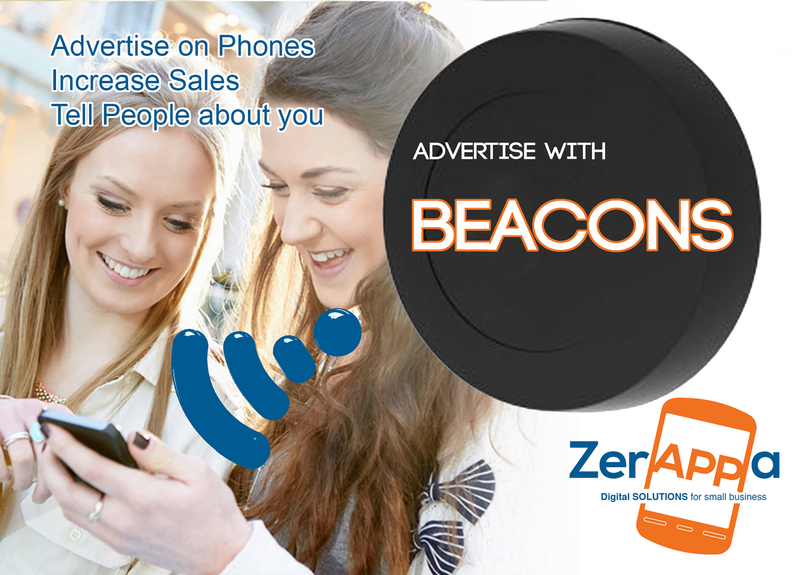 Beacons in high traffic areas can send your message to 1000’s of phones each day! Foot traffic, interest and profits all increase.